Venture Properties has relocated to new office space in Wilkesboro, NC. Recently Venture Properties moved offices. 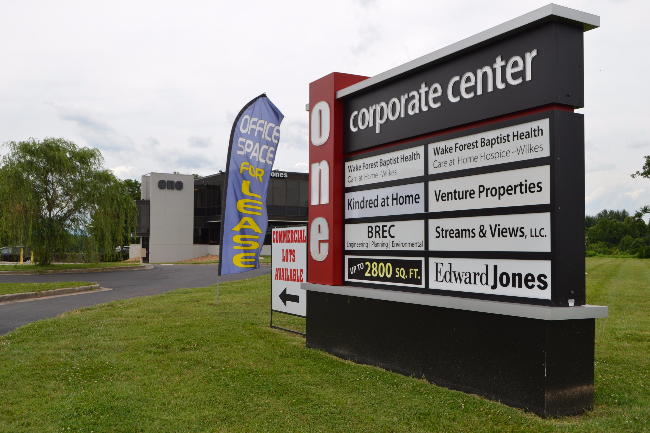 Venture Properties has officially moved to 126 Executive Drive, Suite 200, Wilkesboro, NC. Oakwoods Properties, LLC recently finished renovations on ONE Corporate Center of the former banking center located just off Exit 285 -NC Hwy 421. Currently Gentiva, Blue Ridge Enivironmental, Streams & Views, LLC and Venture Properties tenant the two story glass and steel office structure with 2,800 square feet available. 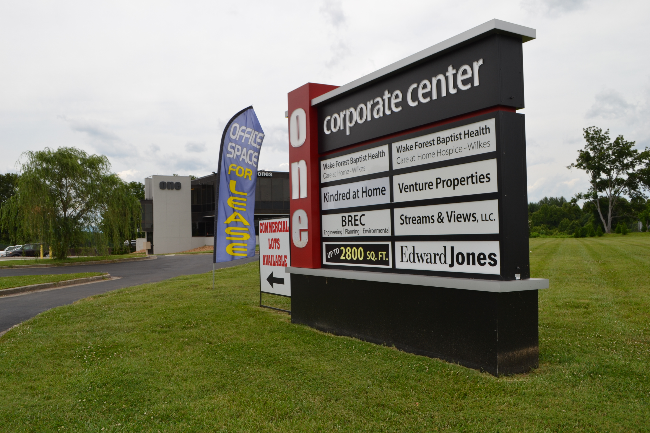 Venture Properties was formerly located at 924 Main Street in North Wilkesboro, North Carolina.